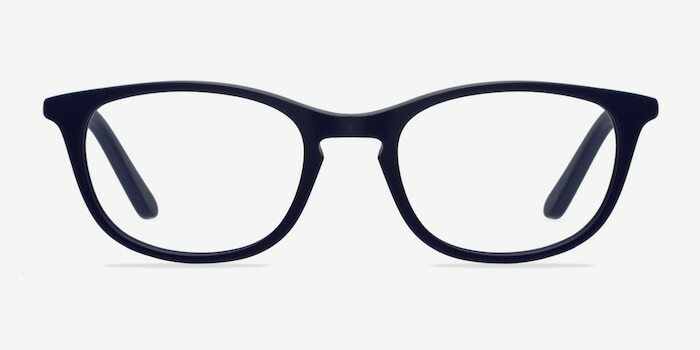 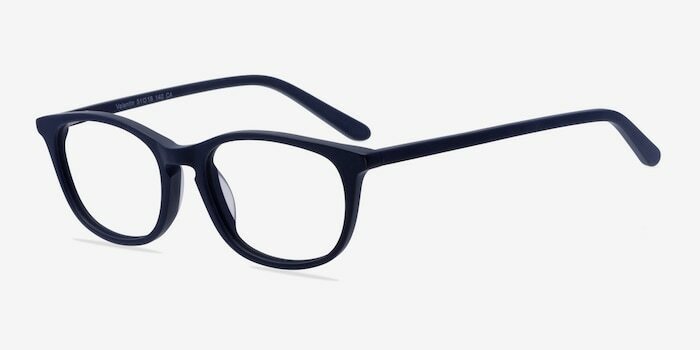 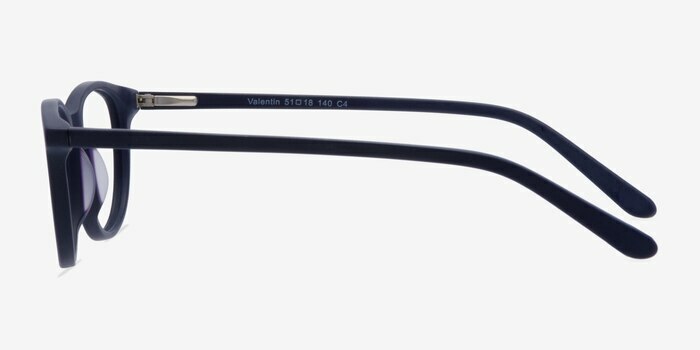 These navy eyeglasses are subtly captivating. 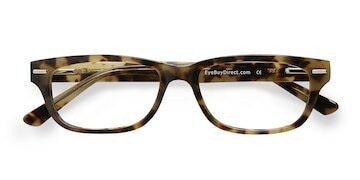 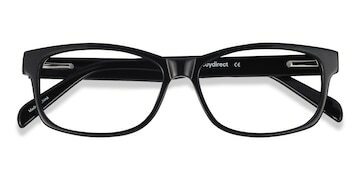 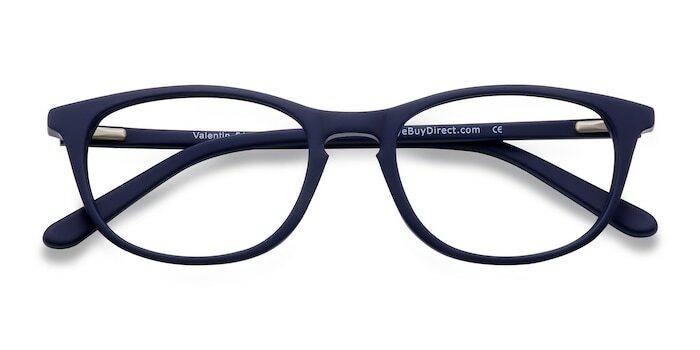 This flirty frame comes in a matte blue acetate finish throughout with slightly wing-tipped wayfarer shaped lenses. 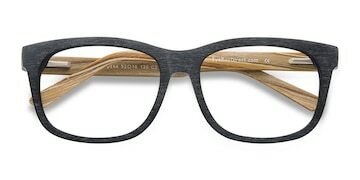 A keyhole nose bridge, dainty temples, and delicately horned corners create a strictly feminine look.